If there's ever a time that you want good cell phone signal, it's when you're in your RV, parked miles away from the closest cell phone tower, and just want to check email, stream a movie, or make a call and chat for a few minutes. We've offered a few different booster options over the years for better cell phone signal in your RV, but the newest solution is one that we're really excited about. 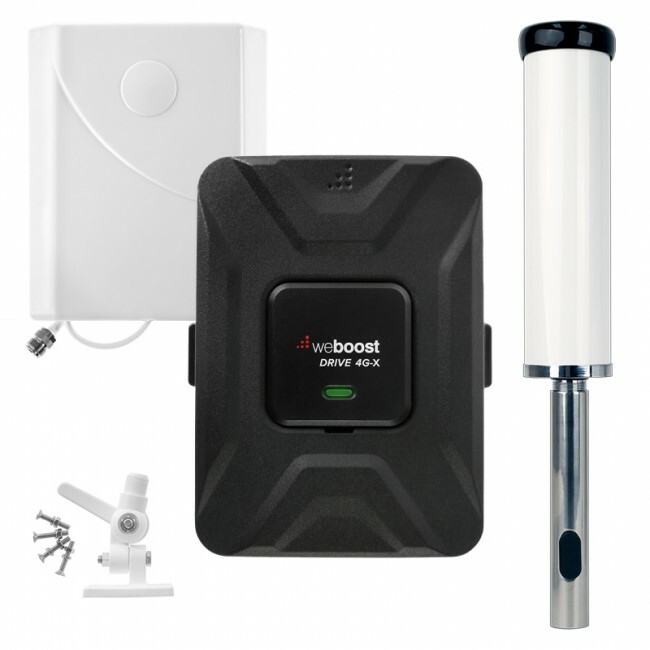 The weBoost eqo cell phone signal booster kit came on the market last month as one of the first truly plug and play cell phone signal boosters. It's the product of months of research and development to design a booster that could automatically adjust to a wide variety of boosting scenarios, from very weak to very strong outside signal, and minimal separation between the two units. 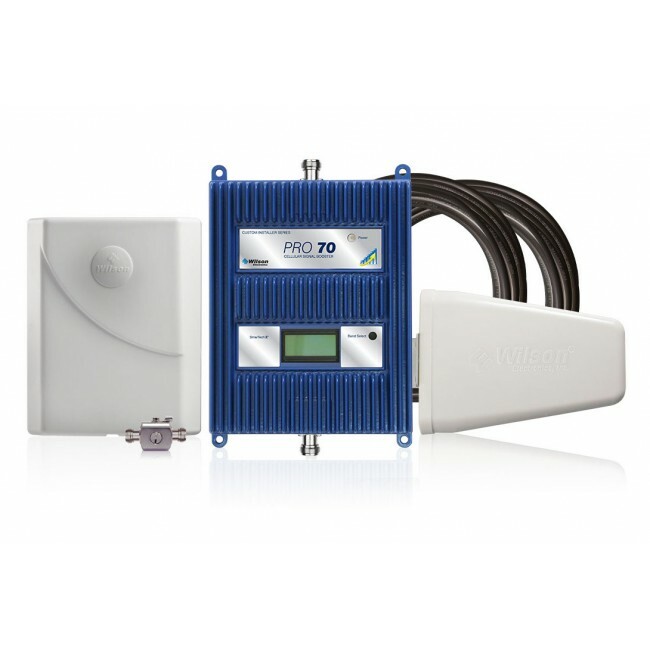 We've gone ahead and harnessed that technology to create the eqo RV Signal Booster Kit, the best possible cell phone signal booster kit for use in your RV while it's parked. 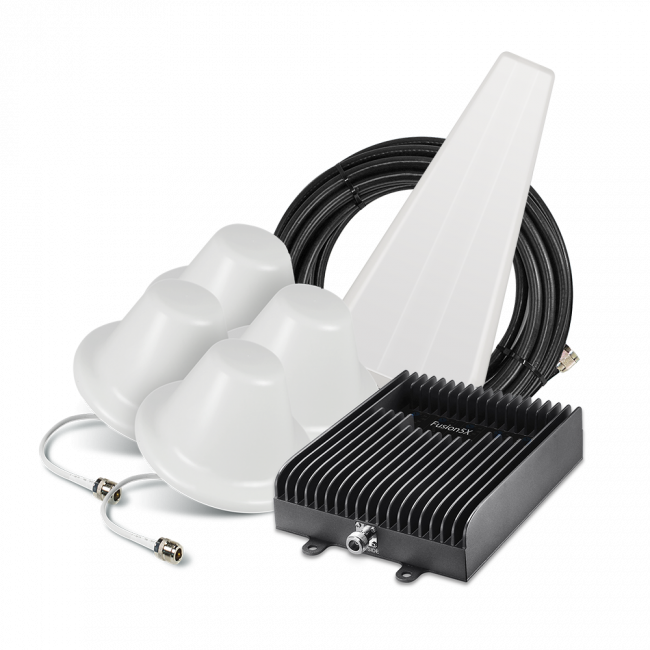 The new kit uses a brand new 4G spring mount RV antenna mounted on the back of the RV, and the revolutionary eqo boosting system inside to create a hassle free, cell phone signal boosting system that automatically creates the largest possible coverage area in your RV. Simply park your RV, power on the eqo amplifier unit, and if there's even a small amount of signal outside, the eqo RV booster system will receive it and boost it for you. 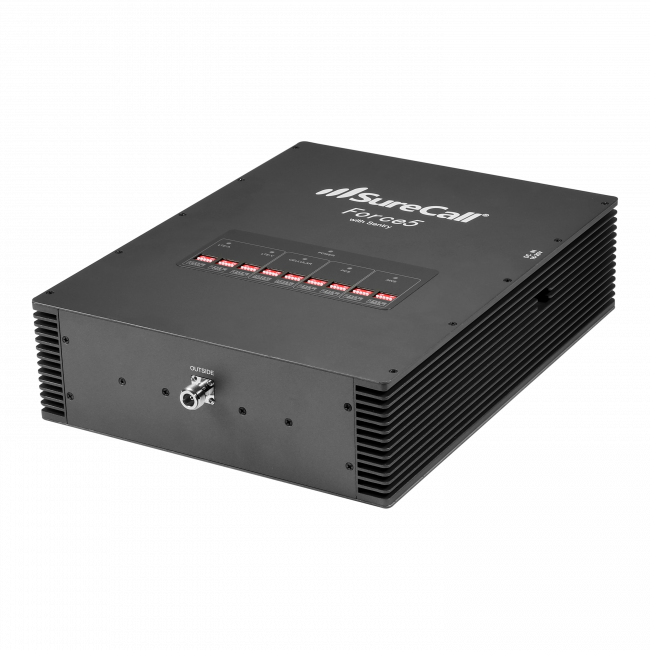 The one tradeoff with this system is that because it's so powerful, the FCC considers it a building booster, which isn't allowed to be used while in motion, so you'll need to power it down while you're driving down the highway. That said, the feedback we've received over the years is that most people want to use the strongest possible signal booster system while they're parked, and are ok with having negligible signal while they're driving. If the size of the coverage area does not matter as much to you, and you'd rather have the best booster system for use while both driving and parked, then you'll want to look at the Drive 4G-X Extreme RV Signal Booster Kit. If this sounds like the right kit for you, check out the eqo RV Signal Booster Kit today. As always, if you have any questions about this kit or any others, please do not hesitate to contact us.